The Redmi Note 6 Pro first smartphone from the house of XIAOMI that boasts an AI-powered quad-camera 2nd best camera smartphone after the MI A2. Enjoy the smart camera experience with the AI Scene Detection feature. It helps the camera understand what it is looking at and enhances the picture automatically thanks to the Dual Pixel Autofocus technology its 1.4 micrometre pixel size and wider f/1.9 aperture offers to enhanced low-light photography experience. It is Powered by a Qualcomm Snapdragon 636 octa-core processor and a 4000 mAh high-capacity battery, this smartphone delivers a seamless performance and up to two days of battery life. Comparing it with the MI A2 it steps ahead with the battery capacity but lack a powerful processor like the Qualcomm Snapdragon 660. The Redmi note 6 pro is also a better option than the Note 5 pro. The major highlight of the new Redmi Note 6 Pro is its dual front camera setup. The device features a combination of dual camera setup and 4-in-1 Super Pixel. There is a front-facing dual camera that is designed to capture stunning photos with an image resolution of 4000 x 3000 Pixels. Equipped with Qualcomm snapdragon 625, 2.0 GHz processor with 14NM architecture. 4000mAH battery capacity. 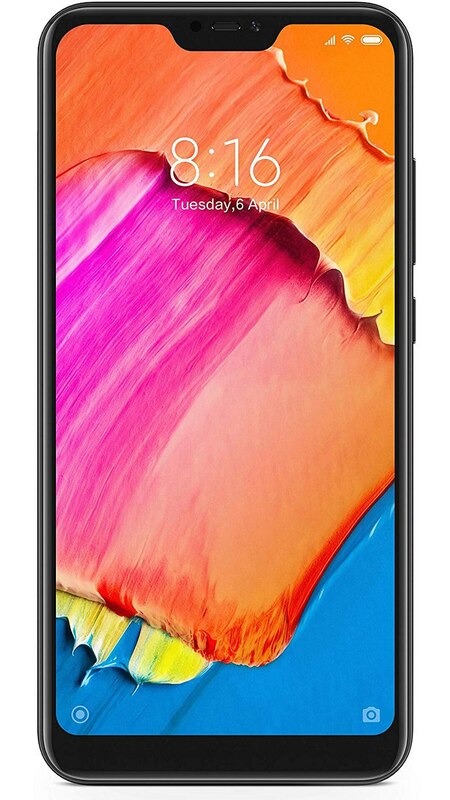 14.83 cm (5.84 inch) FHD+ (1080 x 2280) display, 4GB+64B flash memory. Stock Android Oreo 8.1. 12MP+5MP dual rear camera with portrait mode PDAF, HDR, LED flash. 5MP front camera with portrait mode. Proximity sensor, e compass, gyroscope, accelerometer, IR blaster.